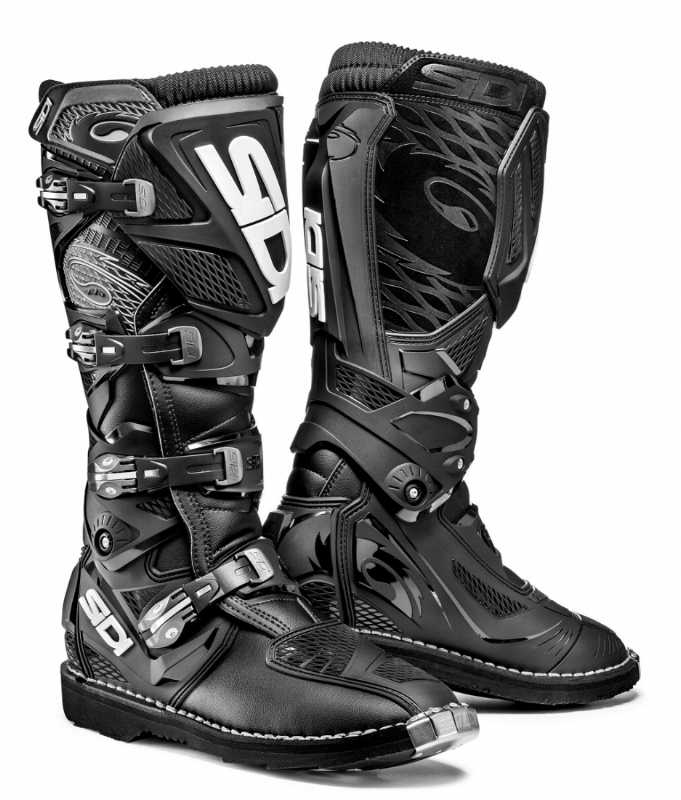 Sidi Boot Raffle for Rattlesnake National Enduro July 22nd. $5 per ticket 1-60 chance. 60 tickets sold. Click the Buy Now tab to purchase your tickets.